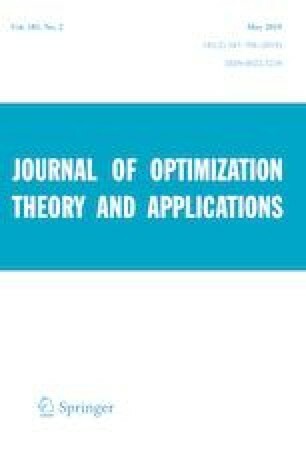 In this paper, we introduce the notion of normality relative to a set of constraints in isoperimetric control problems and study its relationship with the classic notion of normality, as well as the existence and uniqueness of Lagrange multipliers satisfying the maximum principle. We show that this notion leads to characterizing the uniqueness of a given multiplier, which also turns out to be equivalent to a strict Mangasarian–Fromovitz condition (as in the finite-dimensional case). Finally, we show that, if the cost function is allowed to vary between those for which a solution to the constrained problem is given, then the set of multipliers associated with each of them is a singleton, if and only if a strong normality assumption holds. The first author acknowledges the support of Portuguese funds through the Portuguese Foundation for Science and Technology (FCT), within the Projects PTDC/EEI-AUT/2933/2014-POCI-01-0145-FEDER-016858, TOCCATTA. Both authors thank an anonymous referee, the editor-in-chief and Dr. Rosrio de Pinho for their valuable suggestions which helped to improve the presentation of the paper, and also thank Dr. Javier Rosenblueth for the help he provided by proofreading this paper.